Home / Auto / Kia Stinger 2018 review, price, specs – Should you buy one? For Kia, that car has undoubtedly been the Sportage, its superb crossover that accounts for around 40 per cent of its sales in the UK. But now it looks like the Korean brand is about to have another game-changer in the shape of this Stinger saloon. Even Kia itself would probably admit that, until now, not many of its customers have been walking through its showroom doors expecting a car at the cutting edge of driver enjoyment. 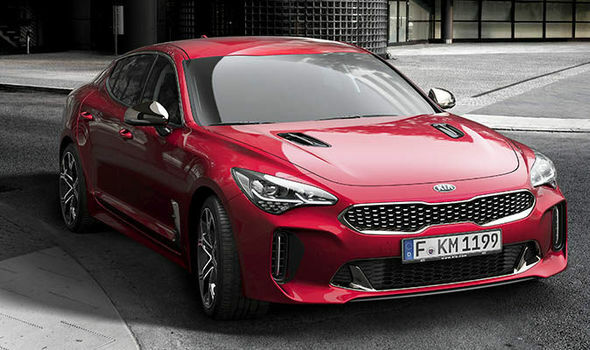 But this Stinger, a rear-wheel drive grand tourer that’s been developed specifically with that in mind, will make drivers revise their first impressions of Kia and its cars. 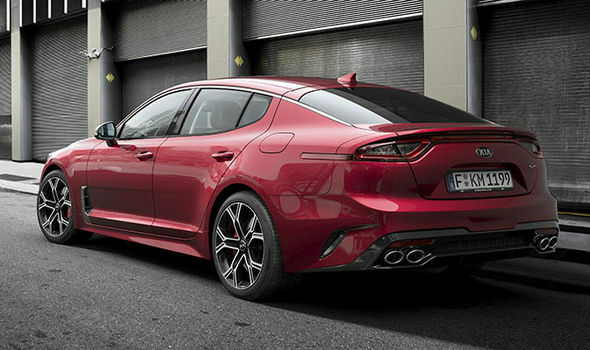 While the flagship Stinger, with its 365bhp 3.3-litre twin-turbo V6 engine, will undoubtedly steal much of the limelight, it’s likely to be the lesser-engined models like the 2.2-litre turbo-diesel and this new 2.0-litre turbo-petrol that will account for the bulk of sales. Not that the 2.0-litre is much of a short straw. The long awaited 2017 Kia Stinger sport sedan has been unveiled at the Detroit Motor show 2017. The hot new sports car packs 360bhp and goes from 0-62mph in 5.1 seconds. 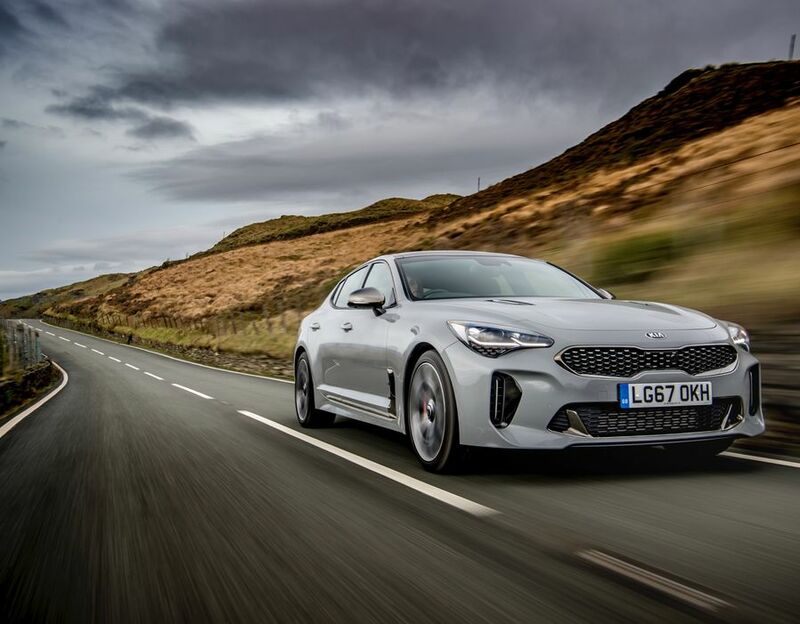 It still boasts all the purposeful and sleek styling of the standard Stinger, which we think is little short of fantastic, but is still recognisable as a Kia. It’s also a departure from what we’ve been used to from the brand in terms of its aggressive lines and sportier elements. 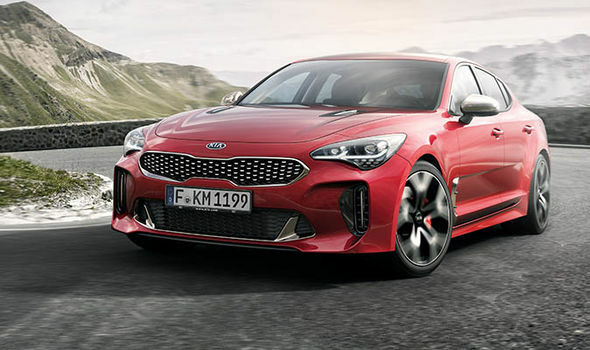 Kia UK boss Paul Philpott says that since the start of the year the Stinger has brought a lot of new customers into Kia showrooms and expects the car to achieve a very high level of conquest sales from rival manufacturers. On the face of the Stinger’s styling alone, that’s not hard to imagine. 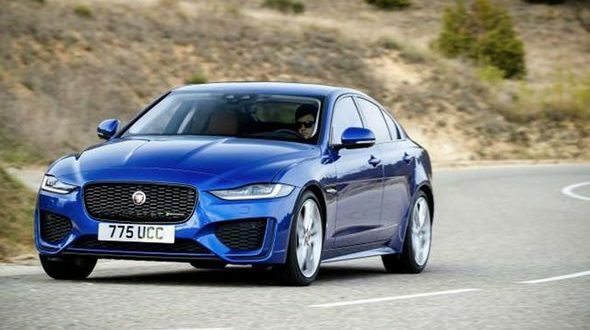 Under the bonnet, the turbocharged 2.0-litre petrol produces a reasonable 244bhp giving it a 0 to 60mph time of 5.8 seconds and 149mph top speed. That’s all delivered via an eight-speed automatic gearbox to the rear wheels (there’s no four-wheel drive version) and also produces 181g/km emissions and 35.8 mpg average fuel economy. Given what rival engines produce, those latter two figures could be better but the reality is that most potential Stinger buyers are likely to be more focused on its performance rather than its parsimony. Rightly so too, as becomes evident within five minutes behind the steering wheel. 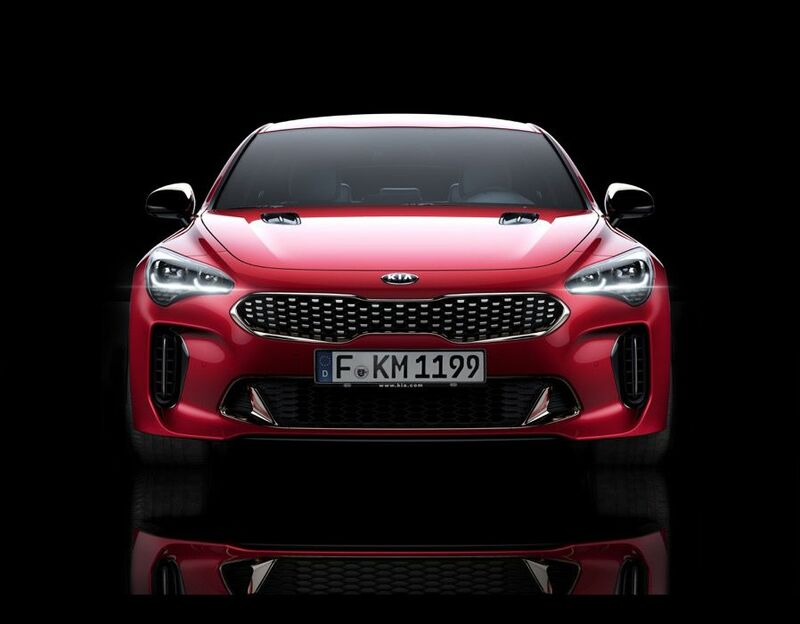 It’s immediately obvious that the Stinger is no ordinary Kia. Senior staff have come from BMW and that influence is clear. Everything from the car’s stance on the road to the steering feel, even at low speed, is unlike anything you’ve experienced in a Kia before. Even though this isn’t the full-on V6 model, the 2.0-litre engine feels keen and eager to pick up revs as you accelerate. It’s well matched to the eight-speed automatic, too, so the whole process is also pretty smooth. But what really stands out is how the car feels more focused towards the driver. The steering is sharp and direct (a little too much so until you’re used to it) as well as communicating what is going on beneath you. The brakes are strong and inspire plenty of confidence. All that combines to encourage you to drive the Stinger perhaps harder than you would most cars with a Kia badge and, better yet, it rewards you in kind. That rear-wheel drive gives you a level of involvement and control that’s simply not common on many cars at this level any more. Or any level. It’s no exaggeration that, while it’s not directly comparable, it’s not that far off the kind of grin-inducing fun that you might get in a Mazda MX5. Even better is that Kia hasn’t been tempted to fit it with overly large wheels. The standard 18in alloys look perfectly good and boast a pretty good quality. Even in Sport driving mode the ride is comfortably acceptable. Inside there are supportive and comfortable electrically-controlled seats as well as a heated steering wheel and nice design touches such as eyeball shaped vents and a shaped gear selector. There are still some areas to improve such as the plastic switches on the steering wheel and the quality of the leather on the wheel rim itself, which feels oddly slippery, but overall this a big step forward. Add that to pretty good practicality with decent rear head and legroom – although foot space can be tight – and a shallow-but-long boot and you step out of the Stinger with some very positive impressions. Is that enough for Kia and for the Stinger itself? Some pedantic and snobbish buyers will still have hang-ups but once people have test-driven one, the number going on to buy a Stinger is one of the highest conversion-rates in its range. 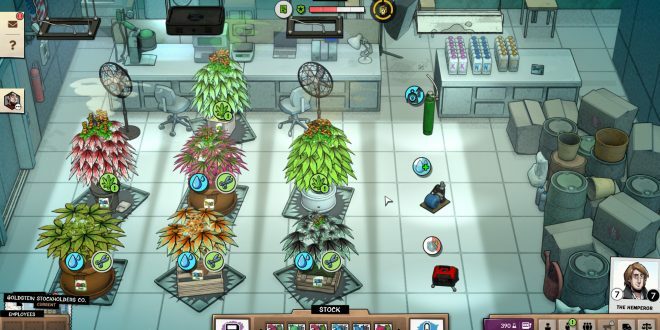 That underlines just how much of a game-changer it is. And if future Kias drive even half as good as this, then we’ll be very happy indeed. Previous Facebook was tracking your text message and phone call data. Now what?